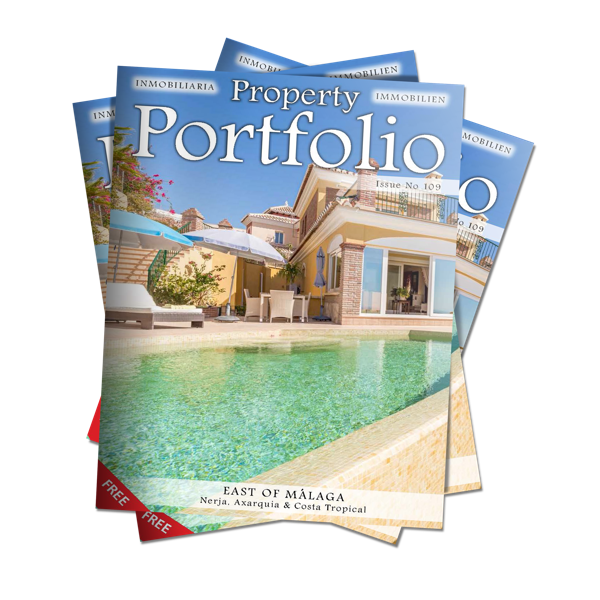 Spanish Insight and Property Portfolio are FREE magazines distributed along the Costa del Sol’s Axarquia and the Costa Tropical in Spain. Spanish Insight and Property Portfolio are available from many pick up points all around the Axarquia and Costa Tropical every month. The latest local news and event guide of the local area. 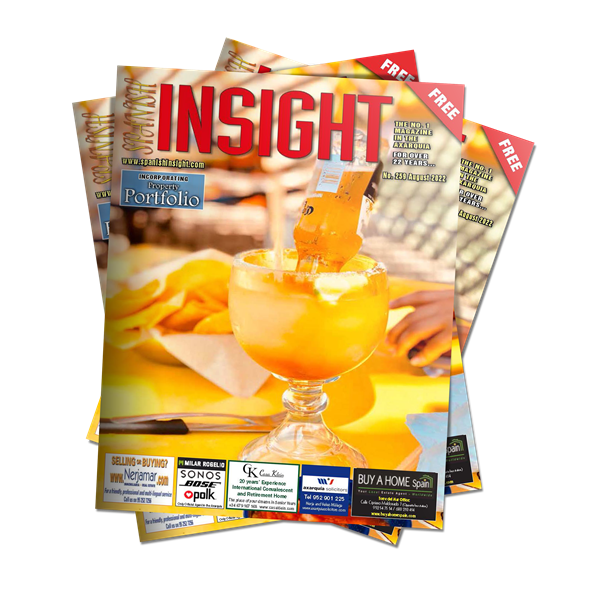 Great editorials about local information on fiesta’s, food & nature. Where you can eat, drink and fine dine. Property related articles full of facts you might not know! A monthly round up of all the news related to property. 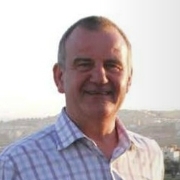 Local estate agents choose their hot properties up for sale and rent.